The leader in the best-selling sedans list for the month of August has been the Dzire as it continued its strong momentum with the new generation model. With its predecessor being highly popular among fleet operators and family-based customers, Maruti Suzuki has eyed big sales yet again with the new Dzire and it has lived up to the expectations. A total of 30,934 units were sold last month and with the demand growing, it could hold its position for long. In a similar way to the premium hatchback segment where Baleno and Elite i20 compete very close to each other, the B-segment sedan space has seen Ciaz and City fighting tooth and nail. In August 2017, the facelifted City did not have the upper hand over the Ciaz. The latter finished second with 6,457 units while the Japanese sedan ended up third courtesy of 5,538 units being retailed. 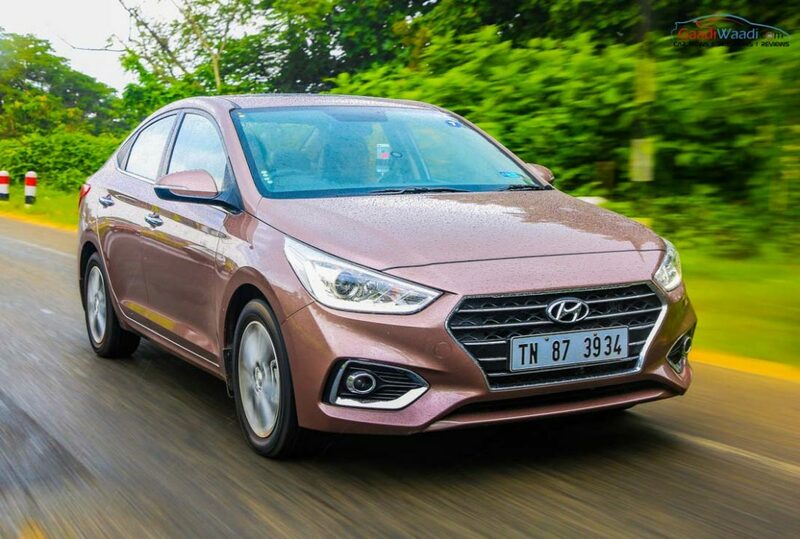 Standing in at fourth was another new product as the latest Verna shows signs of making big leaps with 4,779 units being sold last month. 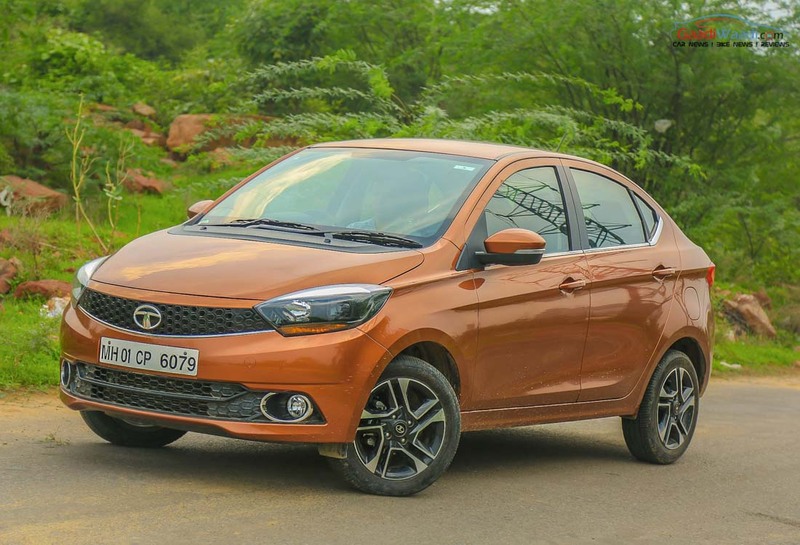 At fifth was the facelifted Xcent subcompact sedan that always plays second-fiddle to the Maruti Dzire. With a total sale of 3,467 examples, the Xcent is doing pretty good in ringing the registers in second position in its segment ahead of the recently launched Tata Tigor. The all-new Tigor sedan has instantly impressed following its launch as it average 2,200 units and it has backed it up with 2,103 unit sales in August 2017. It has bunched up the competition in the already tight field and got past Etios, Amaze, Zest and Ameo – positioned from seventh to tenth respectively. The Tigor finished three places above its Zest cousin which swept 1,743 examples of sale last month and was down in ninth. Ford’s capable Figo Aspire sedan started 2017 on a positive note but the momentum has faded away as it lineup only outside top 10. Volkswagen launched its maiden India-specific Ameo sedan last year and it wrapped up 1,408 deliveries.